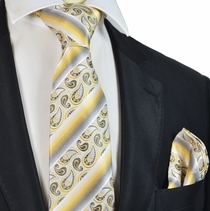 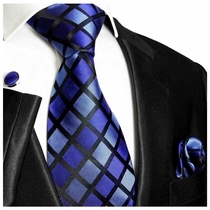 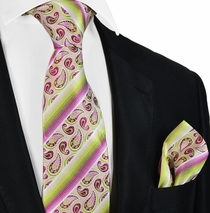 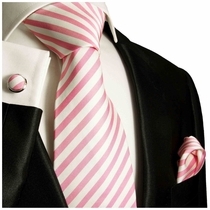 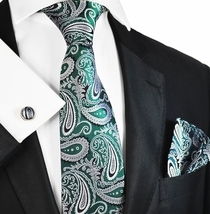 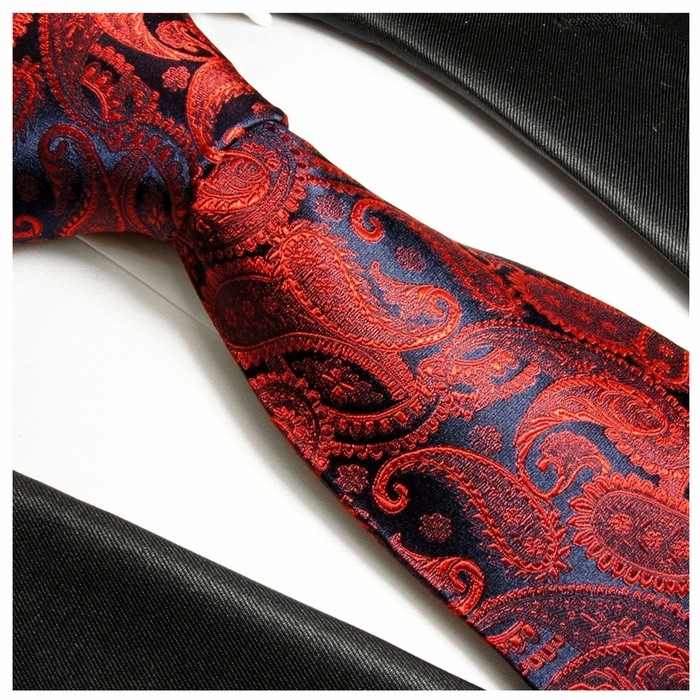 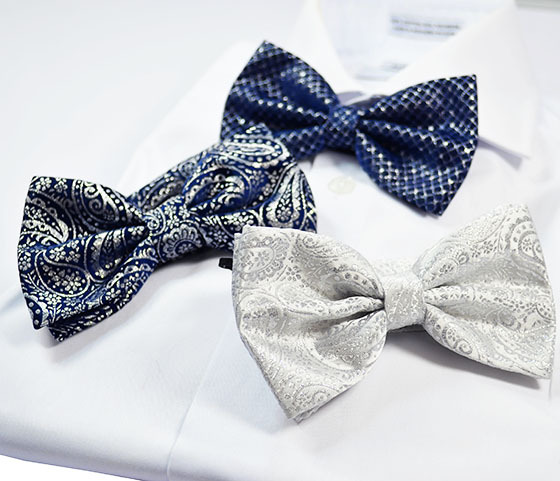 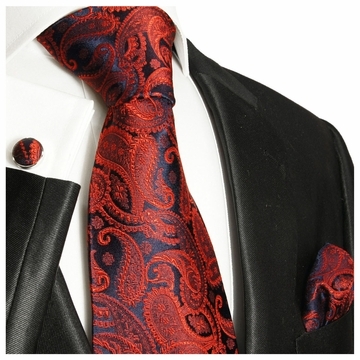 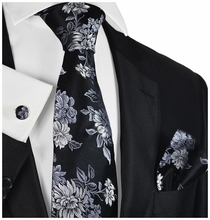 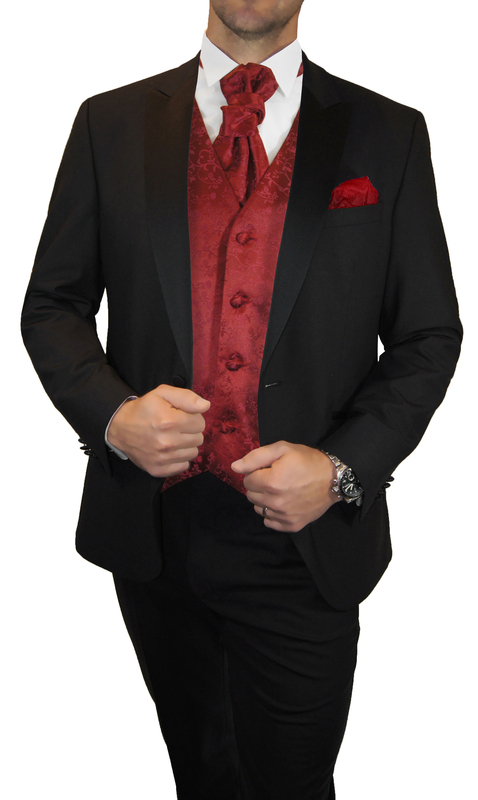 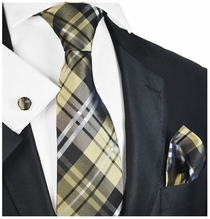 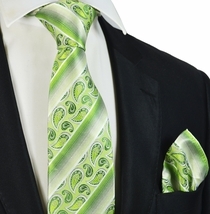 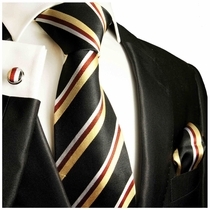 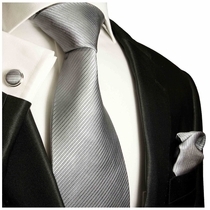 This Silk Tie Set screams pure elegance. 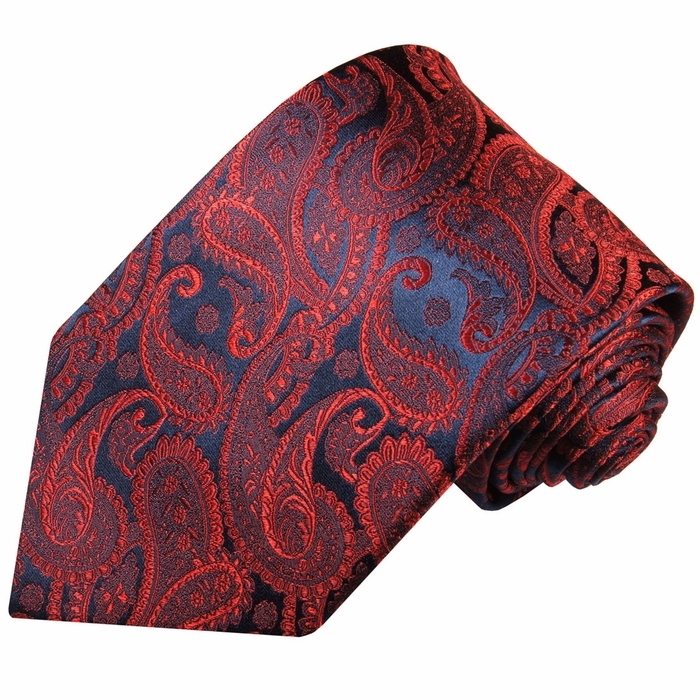 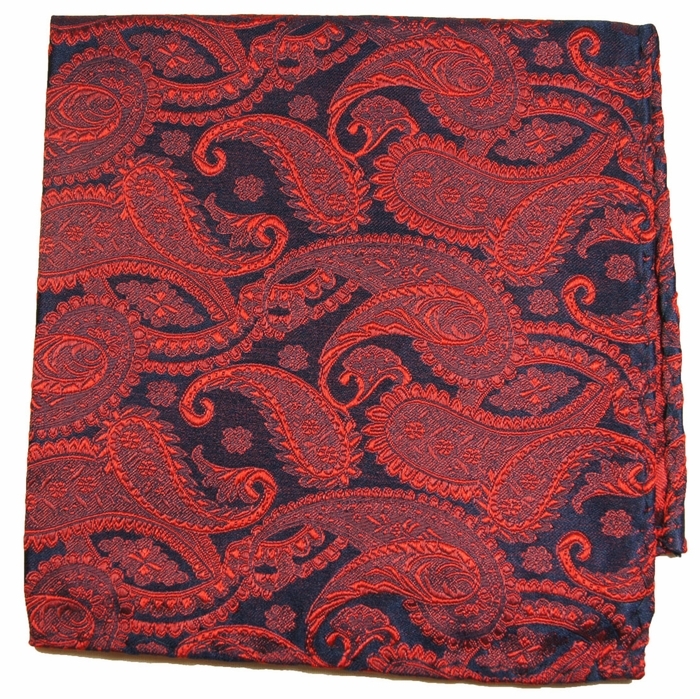 Burgundy Paisley on Navy Blue Background. 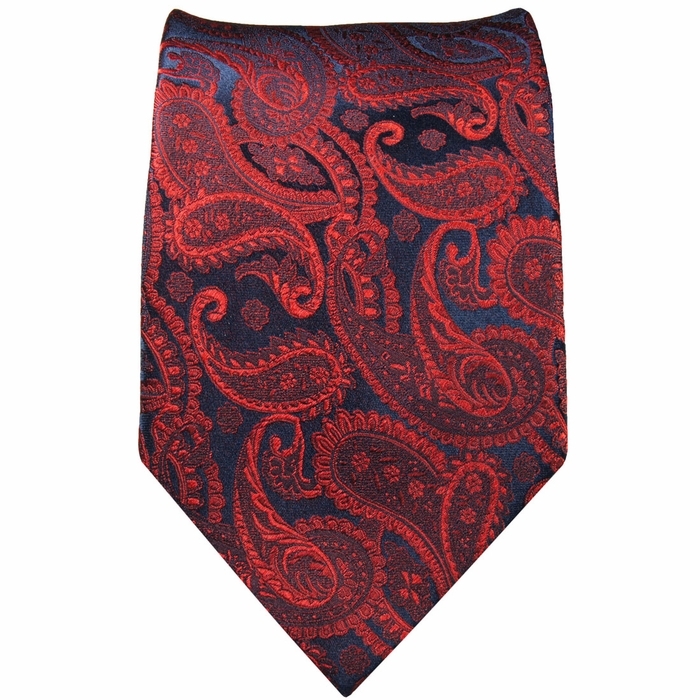 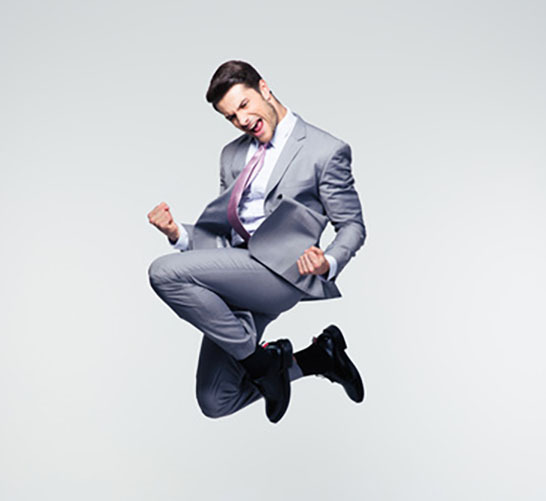 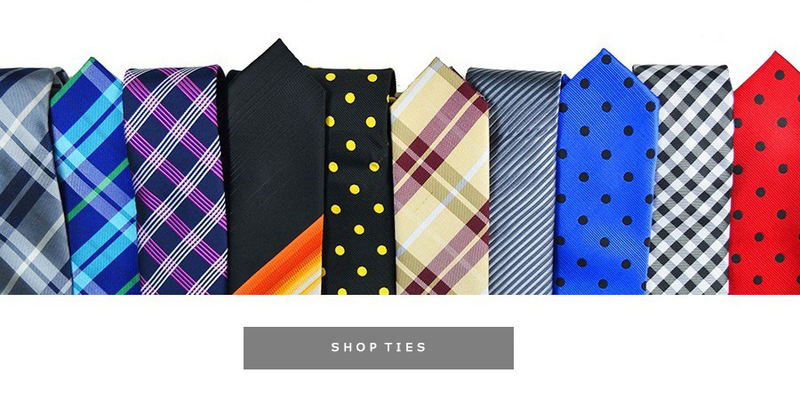 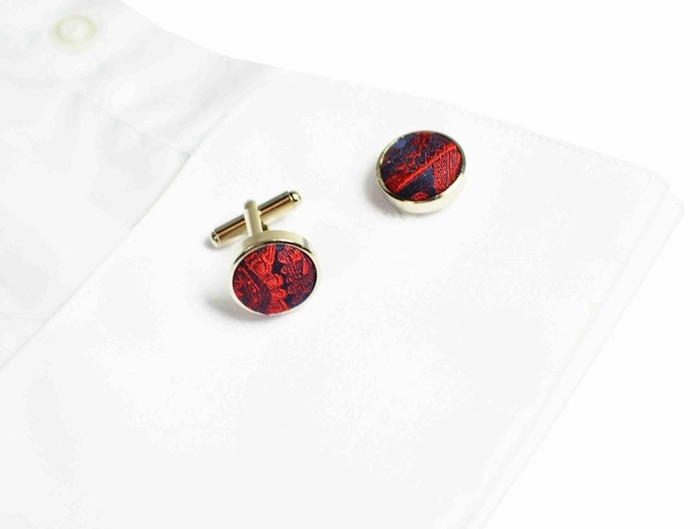 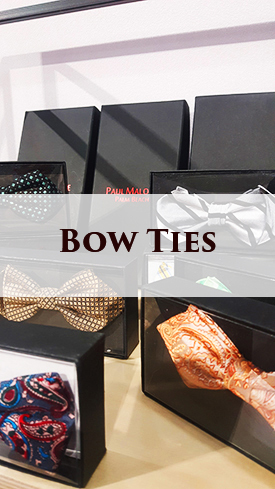 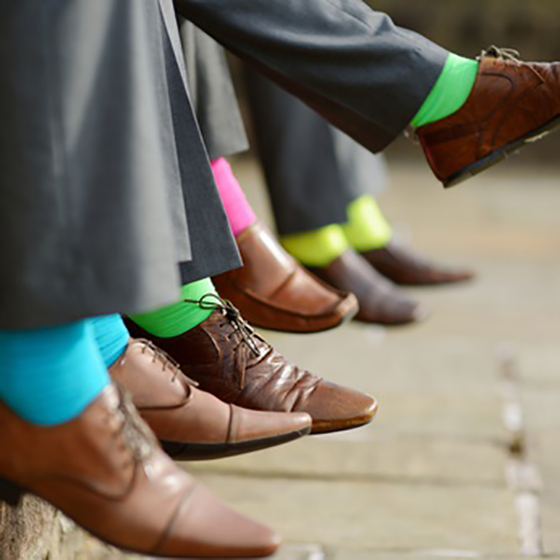 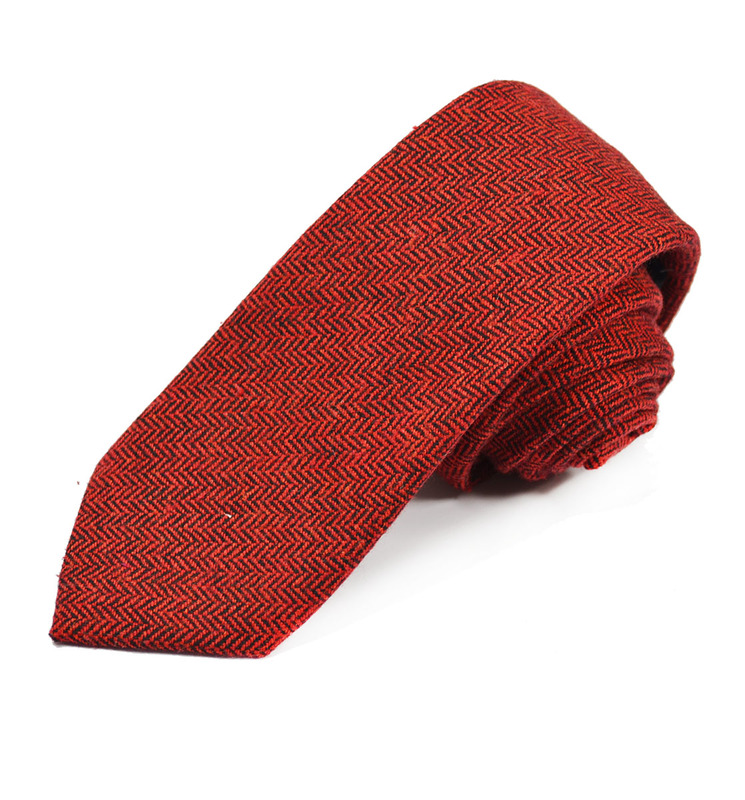 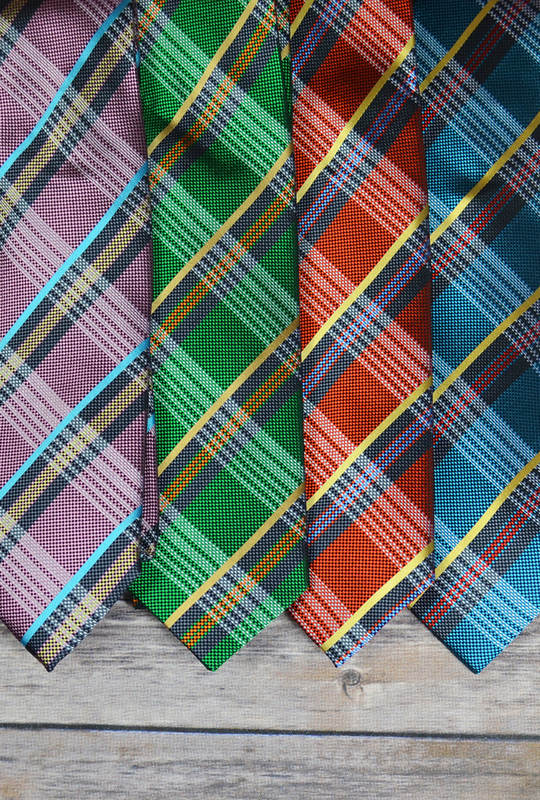 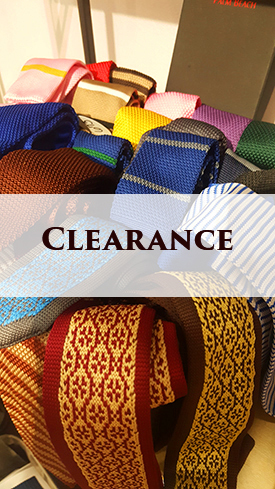 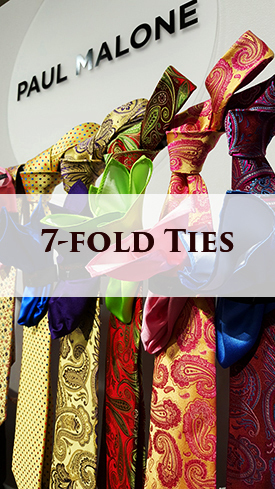 Wear it with a Navy or Blue Suit.